Make the thatch, and build up the support for the bridge. Circles make hats and barrel lids, to pure to be grown. To barrel, carried by human and horse into the granary. Becomes a single hive, at least for this week. Some see grains of rice as the sand, or dust in air. As chaff and gluten foaming over the edge of the pot. 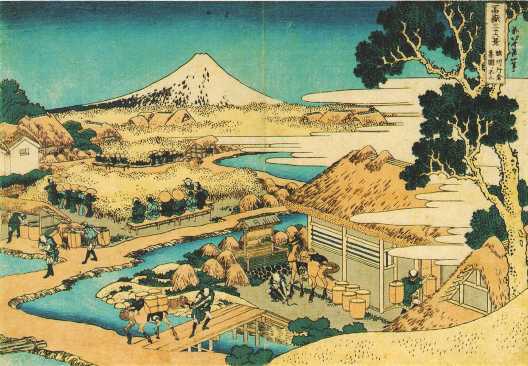 Envision a pile of rice as big as Mount Fuji.